Coconut Oil Review: Refined or Unrefined? pretty cool right?? at first I was scared to put it on my face because i thought I was going to break out! and well… I did 😦 BUT that was because I was using refined coconut oil! Refined coconut oil refers to coconut oil that has been bleached, and deodorized. The oil is derived from dried coconut meat known as copra. Traditional Tropics notes that oil obtained from copra has to be purified with bleaching clays because contaminants arise during the drying process. 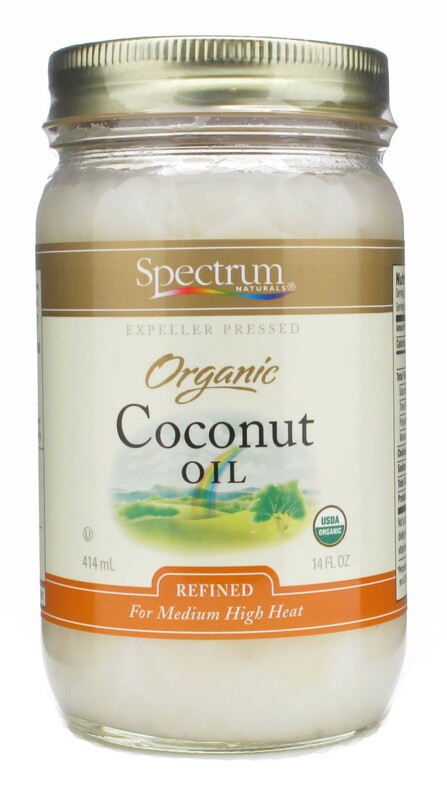 High heat is then used to deodorize the coconut oil to remove its distinctive odor and flavor. Sodium hydroxide is often added to prolong its shelf life. To obtain the most oil, some brands use chemical solvents to extract as much oil as possible from the meat. They may partially hydrogenate the oil, too, which means it will contain trans-fats. MayoClinic.com advises against the consumption of trans-fats, noting they raise bad cholesterol levels while lowering good cholesterol levels. Previous Top 5 Drug-Store Makeup Finds!!! I recently bought virgin coconut oil and I have been wondering if it’s safe to cook with it? I make popcorn with it and they taste amazing, but because it’s unrefined I don’t know if it’s okay to fry with it. I tried coconut oil on my face as a moisturizer and I just didn’t dig it. Of course, there are plenty of vegan options out there for moisturizers and I’m still searching. I do, however, use coconut oil for my teeth and they look a lot better.